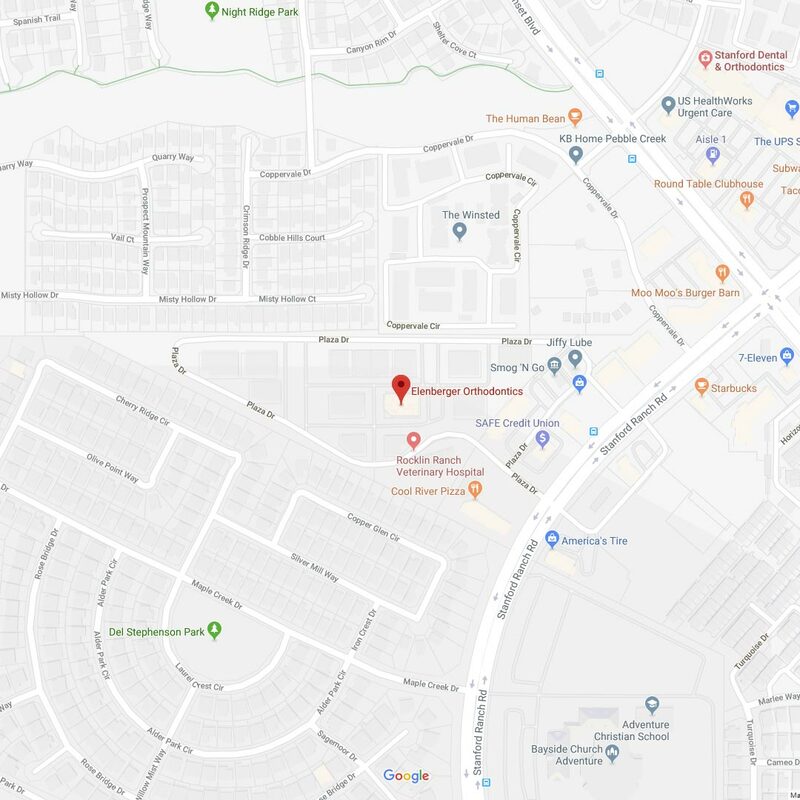 Providing Trusted Care In Roseville, CA – For Airway Orthodontics, Surgical Orthodontics & More! 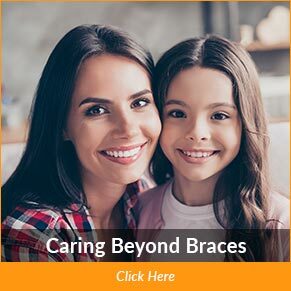 If you are seeking an experienced orthodontist in Rocklin, CA, for yourself, your child, or another loved one, then you have come to the right place! At Elenberger Orthodontics, we offer advanced technology and state-of-the-art treatment options for the most comfortable and effective orthodontic experience available today. Treatments such as braces and ClearCorrect™ can certainly give you and your loved ones great-looking smiles. However, these aesthetic benefits are secondary to a far more critical goal in orthodontics: jaw alignment that promotes a healthy bite and unobstructed breathing. At Elenberger Orthodontics my team and I work closely with you to ensure that your treatment gives you a smile that boosts both your confidence and your long-term health. Ultimately, you should do your research when choosing an orthodontist in Rocklin, CA. 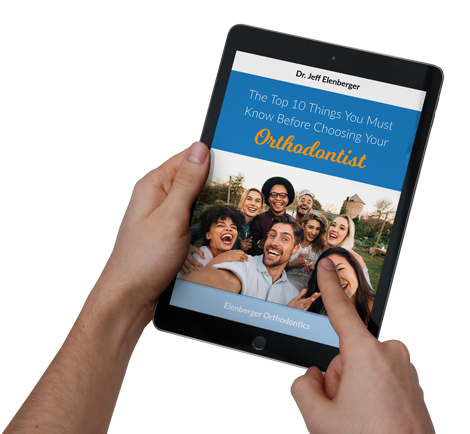 To help you with your search, I invite you to download my free report, “The Top Ten Things You Must Know Before Choosing Your Orthodontist.” Inside this report, you will find the most important questions to ask when considering the right orthodontic office for you and your family. If you have any follow-up questions after reading my report, feel free to call our office and ask! P.S. We also invite you to take advantage of your complimentary Elenberger Orthodontics Smile Analysis, which includes a comprehensive exam, digital x-rays, an in-depth consultation, and a bonus free copy of my book, “The Path to Your Future: An Illustrious Guide to All Things Life.” It’s as simple as calling one of our friendly team members at 916-774-6006. 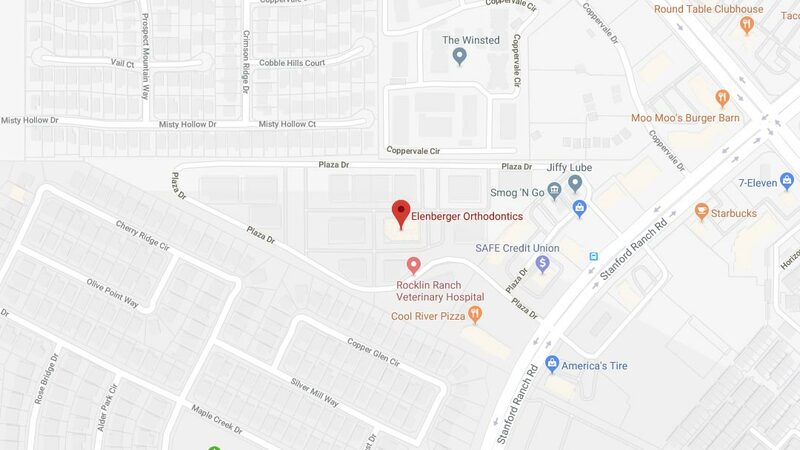 If you are researching for the most qualified and caring orthodontist in Rocklin, CA, for yourself, your child, or a loved one, you’re in the right place at Elenberger Orthodontics! Just like every mouth is different, Rocklin orthodontic offices are different. For help with your research, download Dr. Elenberger’s free report. Dr. Elenberger believes that a beautiful smile is only one step in helping children reach their full potential. 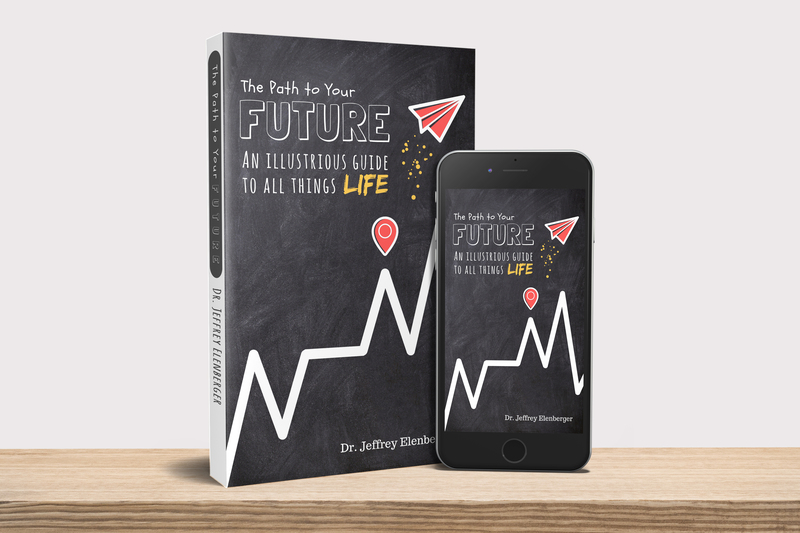 In his book, “The Path To Your FUTURE: An Illustrious Guide To All Things LIFE,” Dr. Elenberger shares his personal experience as a young adult in comparison to an alternate path taken by a friend. Learn about two different paths that ultimately lead to success in this guide to help young people navigate life. 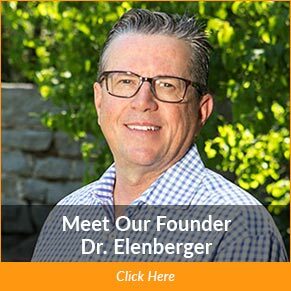 Is Elenberger Orthodontics Right For You?